I am adding the news for June about our food programme, hoping that you will find it interesting also and not suffer too much from overload! 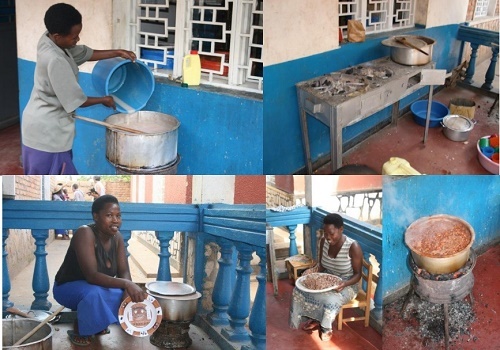 We did all our cooking outside on charcoal stoves – very dirty, very time-consuming. Our new kitchen is clean and bright and we use gas for cooking. 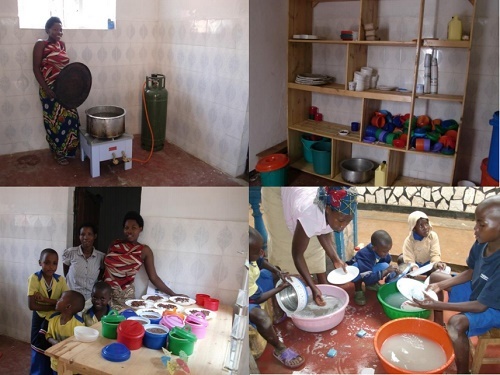 The children take turns washing up, though the boys are not always very keen! The porridge is made from Maize and sorghum flours and sugar. Originally the lunches consisted of rice and beans only. Now we make a more nutritious lunch of rice with beans and vegetables, soya flour for extra protein and small dried fish called sambaza. We have a very small garden at the side of the school. Sometimes we get a hand of green bananas and they are added to the stew. Outside the house there is a sweet banana tree also. 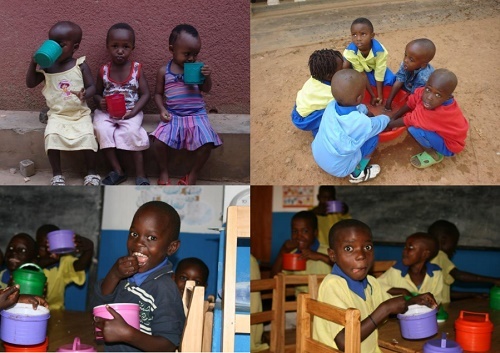 The children benefit hugely from the food programme. Absence through illness had declined and having a good lunch means that the children are alert and able to study better in the afternoons. 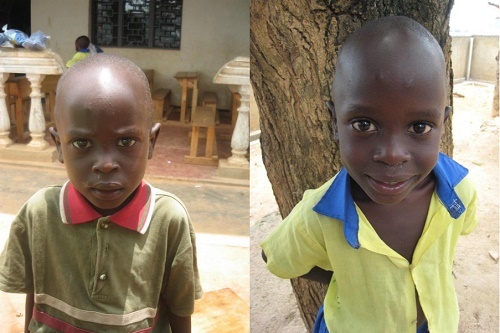 The pictures below are of one child who is on the food programme, taken one year apart. 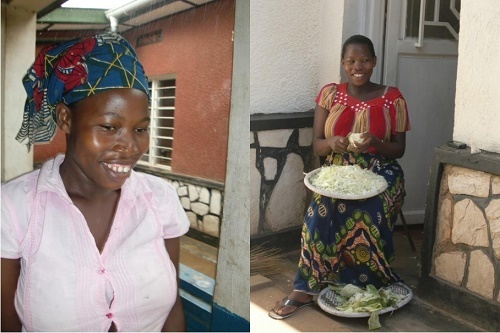 Special thanks to Francoise, our remarkable cook, who plans and organises everything and whose only concern is the welfare of the children. With very grateful thanks also to sponsors, individuals and groups w hose financial assistance makes this all possible.